Salt Spring Island Map, BC Ferries, Ganges, "Organic Gardening Capital of Canada"
Salt Spring Island is located in the southern part of the Strait of Georgia just north of Sidney. BC Ferries is the most common form of transport used to go to Salt Spring Island. 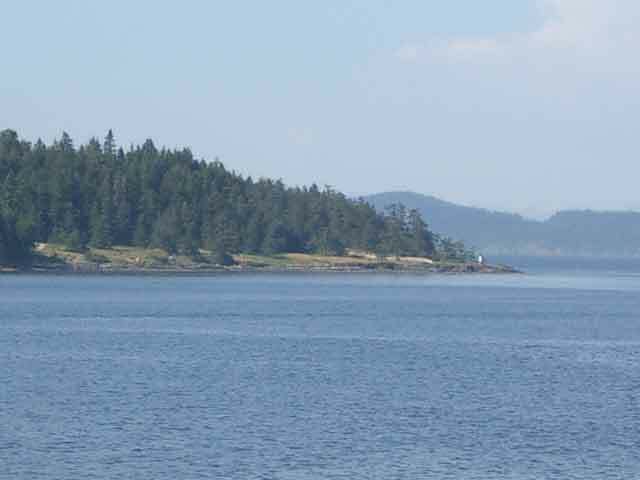 The ferry ride takes about thirty-five minutes from Vancouver Island and around an hour from the Lower Mainland depending on line ups and weather. 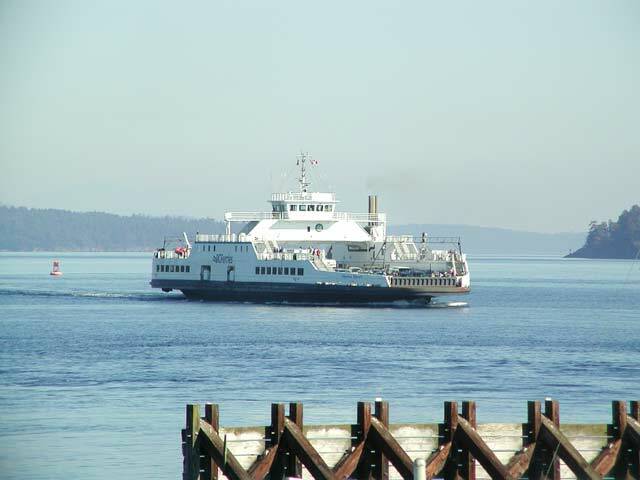 BC Ferries has terminals located at Tsawwassen near Vancouver, - at Swartz Bay and Crofton on Vancouver Island. If you're not using a car, there is also airline service from Vancouver, Seattle, Nanaimo and Victoria. For service from another Gulf Island, there is a water taxi service from Ganges. 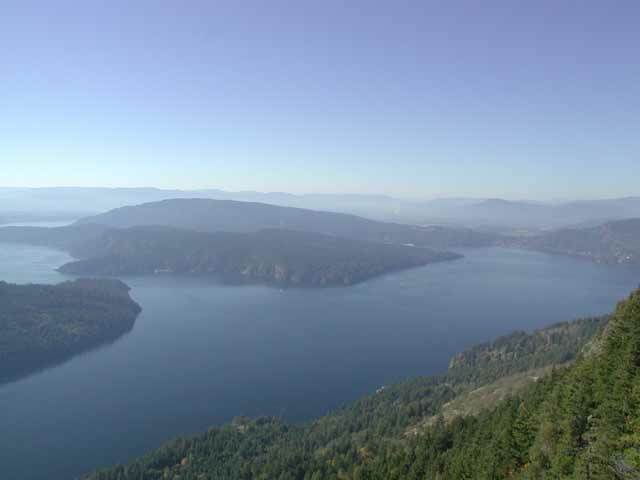 Salt Spring Island is the most populous and developed island in the Gulf Islands. The main centre, Ganges, has a good selection of accommodations, stores and medical facilities. Ganges also provides the main meeting area for local people with various shops and waterfront market. The Saturday market starts every spring from April to mid-October and will provide you with an opportunity to experience the local artisans and crafts people. "Organic Gardening Capital of Canada"
Agriculture has played an important part in Salt Spring Island's history and is present today. Apple trees, sheep and cheese have made great impacts with their quality and reputation. Salt Spring is often considered the "organic gardening capital of Canada". Mt. Maxwell Provincial Park offers some of the best views of the Gulf Islands, the Strait of Georgia and west towards Maple Bay. Take the dirt road to the top and view the spectacular panorama. Take your camera along for some memorable pictures. *Take warning the dirt road is about 8 km (5 miles) long with some rough sections. Not really suitable for an RV. For oceanfront camping, the wilderness style camping at Ruckle Provincial Park is spectacular. Camp right at the ocean's doorstep and experience bald eagles and killer whales travelling by, right at nature's doorstep. 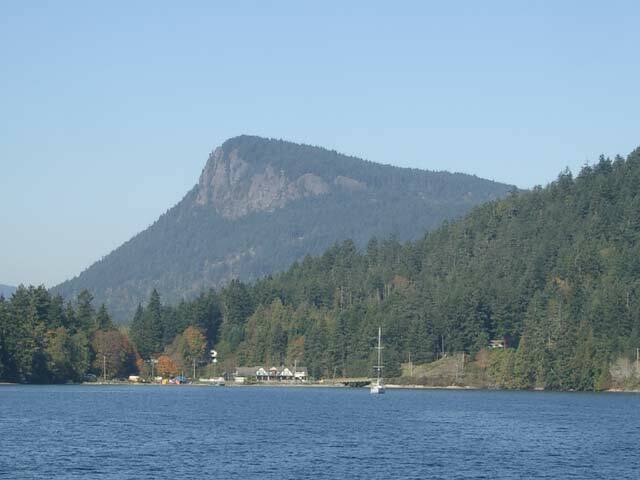 Salt Spring Island has two hotels, motels and at least 40 Bed and Breakfast facilities from which to choose. There are also a number of resorts and private cottages on the island if you prefer quiet solitude. Ganges has various boat services and mooring available.